Have You Had Your Heart Shake Today? Are YOU heart-wise or just old at heart? “Increasing numbers of health experts are coming to the conclusion that age really is just a number; and the world is full of examples of the truth of this statement. Just last week, a 102-year-old French cyclist set a world record—riding nearly 17 miles in one hour. Master Tao Porchon-Lynch, the world’s oldest living yoga teacher will turn 95 this year, but she can still hold a full crane pose with elegant grace. Yet, at the other end of the spectrum, there are many 45-year-olds who can barely get off the couch due to various ailments. Many of these evaluations are based on self-reported habits and disease histories, so the accuracy of their results is questionable. They may, however, motivate an individual to change their health habits so their bodies and minds age better. When it comes to heart health, doctors tend to focus on factors such as cholesterol, blood pressure and family history, but some experts believe that there’s one crucial cardiac element that is being ignored: arterial plaque. Sugar and trans fat—not cholesterol—are the primary causes of CAD and the true enemies of heart health, according to Masley; “They are the biochemical equivalent of injecting liquid plastic into your veins.” Sugar coats the insides of the arteries, making it easier for plaque to form, while trans fats acts more like embalming fluid than anything else. The simplest way to measure arterial plaque is to have a doctors perform a carotid intima-media thickness (CIMT) test—essentially an ultrasound of the arteries around the heart. Broad use of the CIMT test remains controversial in the cardiac community. Most insurance plans don’t cover the cost of the procedure—which runs between $250 and $350, on average—and many medical experts debate the benefits of the exam for people who show no symptoms of heart disease. The American Heart Association says there’s currently not enough scientific evidence to warrant widespread use of the test and urges individual patients to consult with their doctors to learn more about CIMT. Regardless of whether or not you decide to undergo CIMT testing, there are still some simple steps you can take to diminish the amount of plaque in your veins. “I’ve had hundreds of patients who’ve shrunk their plaque—reducing their heart’s age by 10 years,” says Masley. Starting with a foundation of fitness and the right foods is key. Fiber-rich fruits, vegetables and whole grains are a must, as well as heart-healthy fish and fish oils. 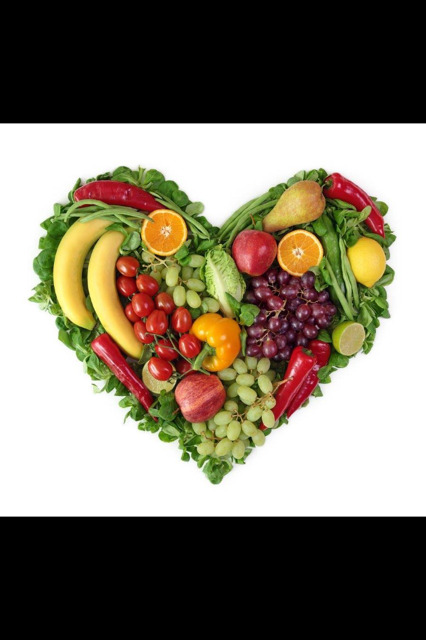 Important nutrients for your heart include magnesium, Vitamin D, Vitamin K and potassium. Put all ingredients in a blender, and blend until the mixture reaches the desired consistency.